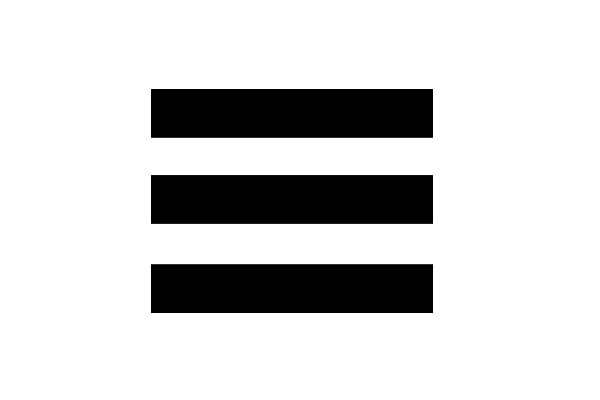 Joining GEMN: Why Become a GEMN Member? You will have the opportunity to review your information before confirming your membership. Need help with a diocesan, seminary, organizational or church membership? Email us at membership@gemn.org for assistance or use our Donate Page. Want to join by mail? Use our membership form (PDF) and mail it to GEMN, PO Box 1434, Dublin, OH 43017. 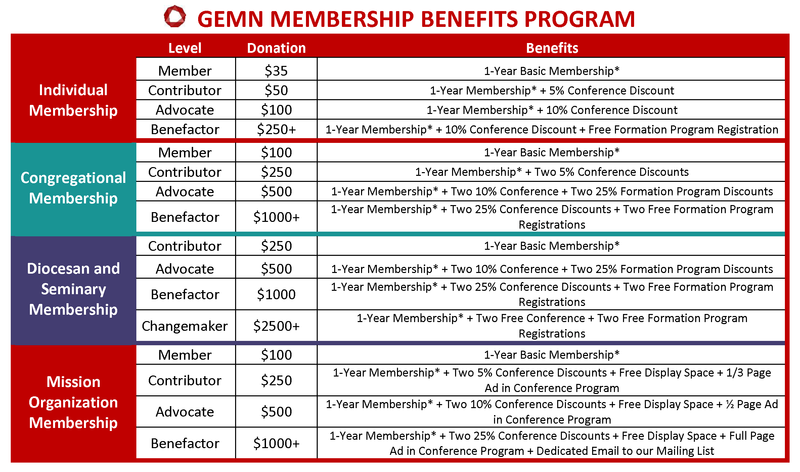 Your tax-deductible membership supports GEMN’s work to bring about transformation through global mission engagement. The Global Episcopal Mission Network (GEMN), as a mission consortium, does not receive direct funding from the Episcopal Church and relies on your support. Contributions in any amount fund global mission education, training, resources and advocacy efforts throughout the nine provinces of the Episcopal Church and beyond. GEMN is a registered 501(c)3 non-profit organization. GEMN accepts secure payments online by credit card using PayPal. If you do not wish to use a PayPal account, click on the link labeled: “Pay with an online bank account, debit or credit card, or PayPal Credit” to enter your credit card information. Click on the Paypal logo below to donate online. Please make note of your name, congregation, diocese or organization so that we can be sure to update your membership. If you have any questions about membership or GEMN’s funding, please contact us at gemn@gemn.org. We deeply appreciate your support, and we would be delighted to answer any questions you might have as you consider a contribution to our organization. Thank you for your interest in the Global Episcopal Mission Network.